It’s that time of the year once again when small business owners wonder what direction to take with their social media marketing campaigns. 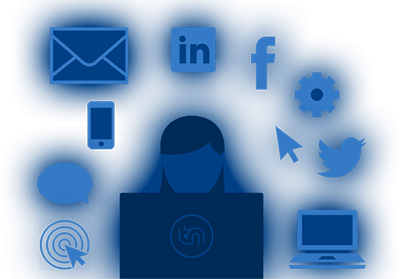 It’s important to keep in step with the most current social media trends as doing so will help ensure success in terms of establishing solid relationships with current customers and in gaining new customers. One of the most defining characteristics of social media is its constant state of change. 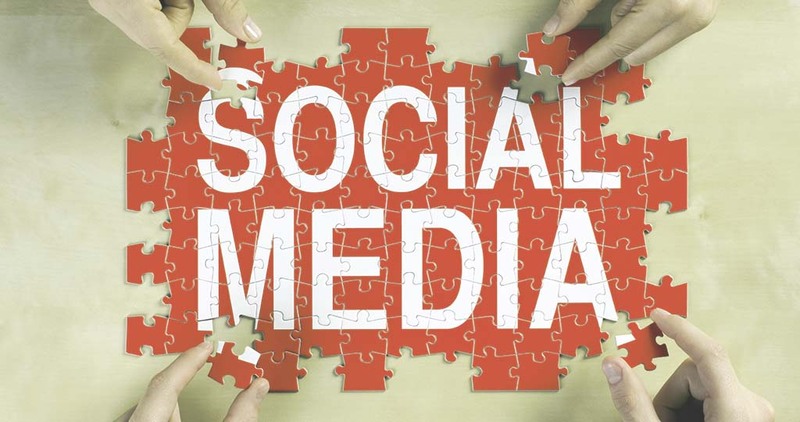 Social media as a whole was seen mostly as a big time waster just a few years ago, but now small businesses have recognized the importance of this type of marketing when reaching both social and business goals. Without further ado, here are three social media trends we’re more than likely to see in 2015. As with other digital marketing channels, audio and visual elements have evolved to become very powerful tools that generate better engagement and positive responses. In 2014, we watched as Snapchat, Vine and Instagram became increasingly important visual-centric social networks. More and more web users are flocking to these channels as a way to visually share and consume content. Small business owners should consider integrating the use of such channels into their marketing mix as there seems to be a growing trend toward audio and visual sharing as a good way to engage with customers. If you haven’t heard of the newest player in the social media platform arena, Ello, don’t worry because you soon will! Ello is a social networking service created in early 2014 as an ad-free alternative to other social media channels like Facebook and Twitter. Right now Ello is in beta stage which means it’s only accessible via invitation. But this new social media platform dubbed the “hipster social network” or the “anti-Facebook” has been receiving tens of thousands of invitation requests per hour with bootlegged invites selling on auction sites for upwards of $500 apiece. And no, there were no typos in that sentence. Why will Ello trend upward in 2015? Because it offers up some attractive things other social networks don’t with the most notable being the platform promises to never sell user information to 3rd parties. Seeing that Ello is ad-free, one may wonder how in the world does it plan on making money? The company plans to generate revenue by offering its users special features they must pay for. Ello is definitely a social media platform business owners need to keep a close eye on in 2015 because it is destined to fill a void that other social media channels fail to do. As Facebook continues to limit the number of posts page fans can actually see, the demand for promoted posts and ads is on the rise. And of course, where there’s demand, prices inevitably go up which is exactly what small business owners can expect to see in 2015. Many small business owners have come to accept Facebook as a “pay to play” marketing channel and are therefore comfortable paying more for ads on the world’s largest social network. Those small businesses that haven’t yet paid for promoted posts or special ads should at least monitor this social network and compare its value to that of the advertising options they’re considering for 2015.